Pieter Toerien will, once again, grace local stages this week with the colourful story of Joseph and the Amazing Technicolor Dreamcoat. 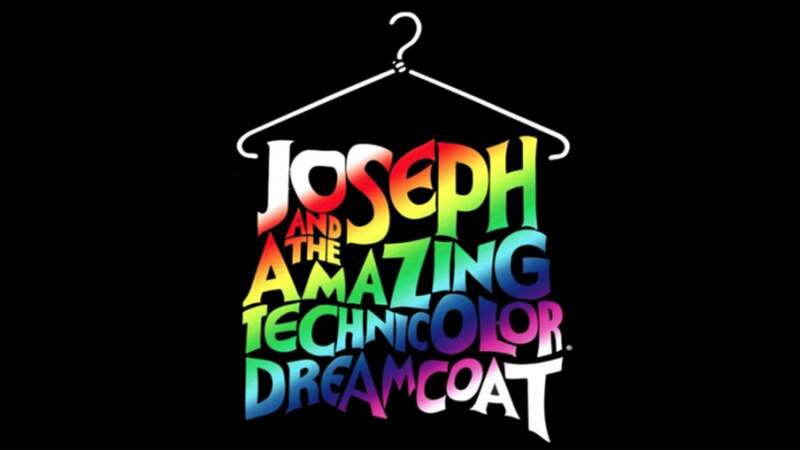 A world-favourite musical by Andrew Lloyd Webber and Tim Rice, this play is a retelling of the Biblical story of Joseph and his colourful coat. 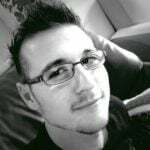 The production stars wonderful and accomplished actors such as Earl Gregory (Jesus Christ Superstar, Sweeney Todd) in the lead role as Joseph, Jonathan Roxmouth (Sweeney Todd, Phantom of the Opera) as the Pharaoh, and is narrated by Bianca Le Grange (Blood Brothers). Featuring songs such as Any Dream Will Do, Close Every Door To Me, and King of My Heart, the play promises unforgettable greatness that will make your ears sing until the next Pieter Toerien production. 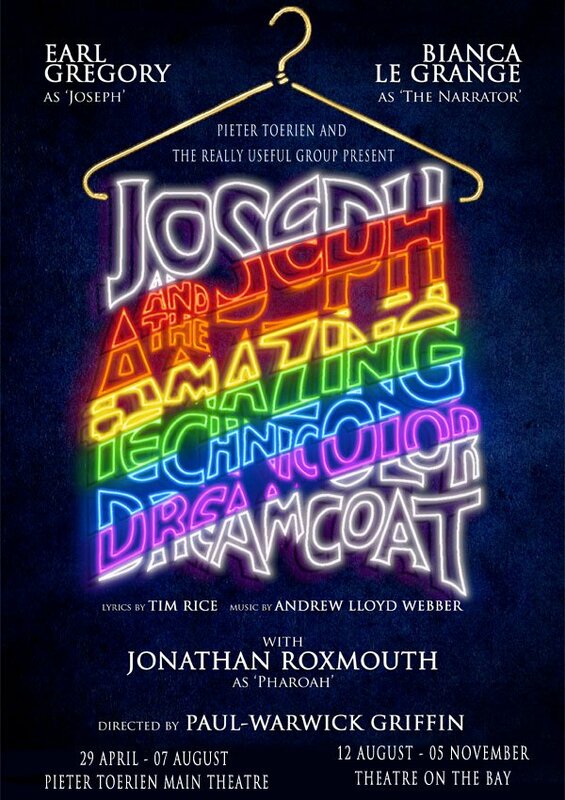 Joseph and the Amazing Technicolor Dreamcoat is directed by Paul Warwick Griffin whilst Charl-Johan Lingenfelder and Louis Zurnamer both serve as the Musical Supervision and Direction respectively. The play is choreographed by award-winning choreographer David Goldie, who guides the rest of the 23 member cast in what promises to be a “technicolor triumph”. The theatrical production debuts this Friday, the 29th of April, at Pieter Toerien’s Monte Casino Theatre. The production will run from the 29th April to the 7th of August 2016 at Monte Casino, before moving to the Theatre on the Bay from 12th August to the 5th November, 2016. Tickets range from R100 to R350 and can be purchased via Computicket. Previous articleWill Wolverine be Replaced by a Fierce Femme Fatale in Wolverine 3? Minion Wars: Feel the Force!